The year 2018 marks the centenary of the deaths of the Austrian artists Gustav Klimt (born in 1862) and Egon Schiele (born in 1890). 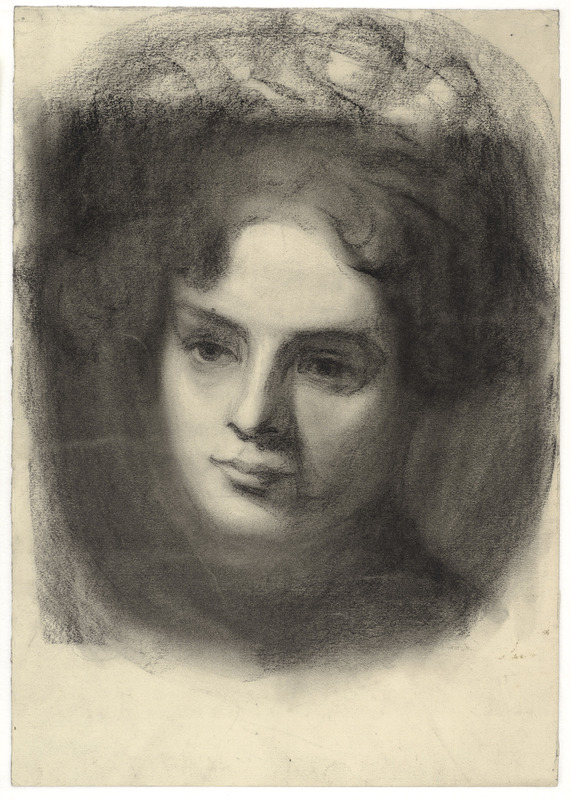 Even after a hundred years, their drawings have a compelling immediacy, a sense of energy and presence, of searching and questioning, that still feels fresh. 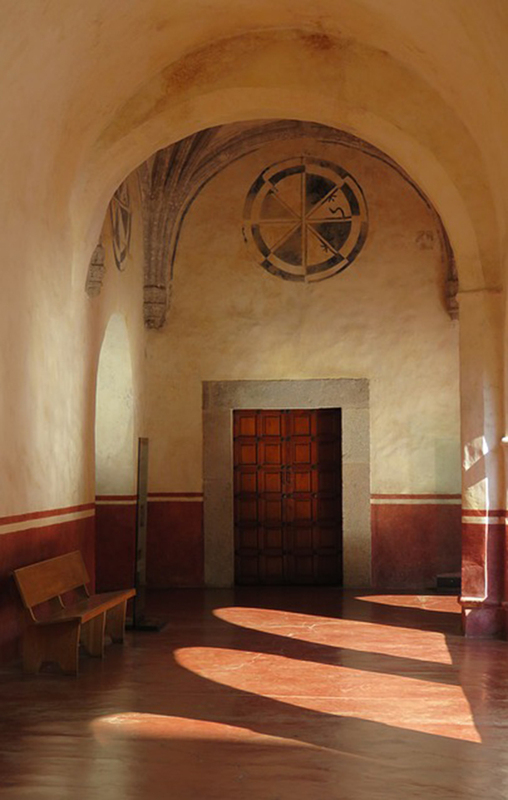 Both artists welcomed deep engagement with their art, a kind of looking that encompassed feeling and seeking. 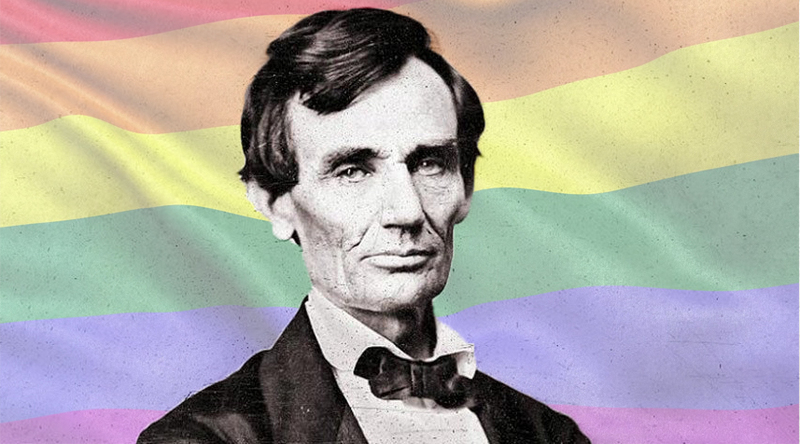 For all their mutual respect, the two artists produced work that differs decidedly in appearance and effect. 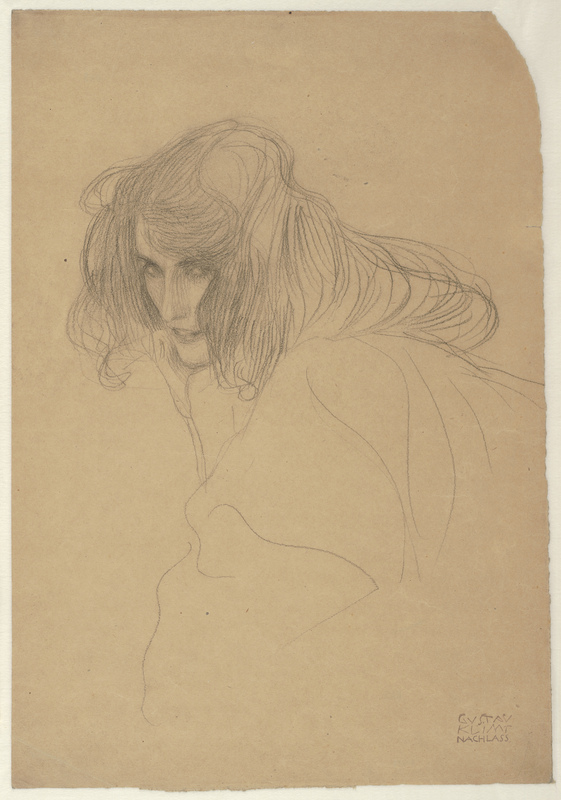 Klimt’s drawings are often delicate, while Schiele’s are regularly bold. 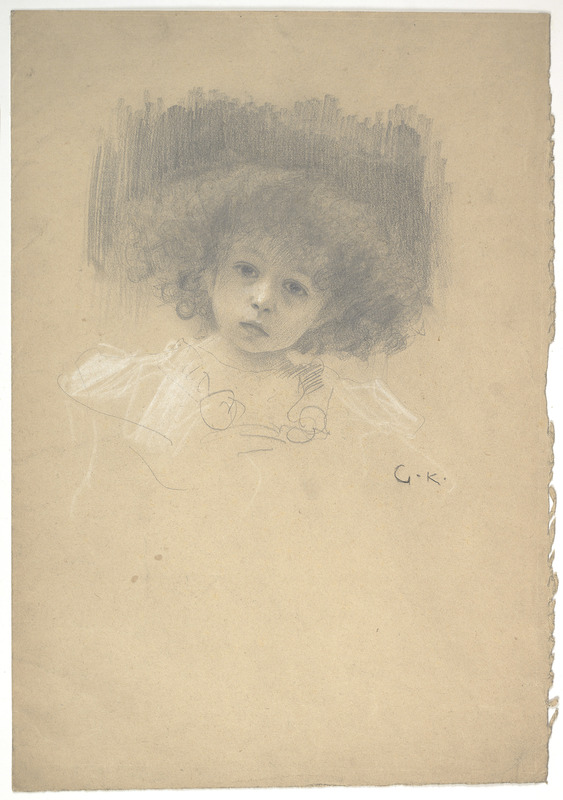 Klimt’s drawings were typically preparatory for a painting, whereas Schiele considered his own as finished, independent pictures and routinely sold them. 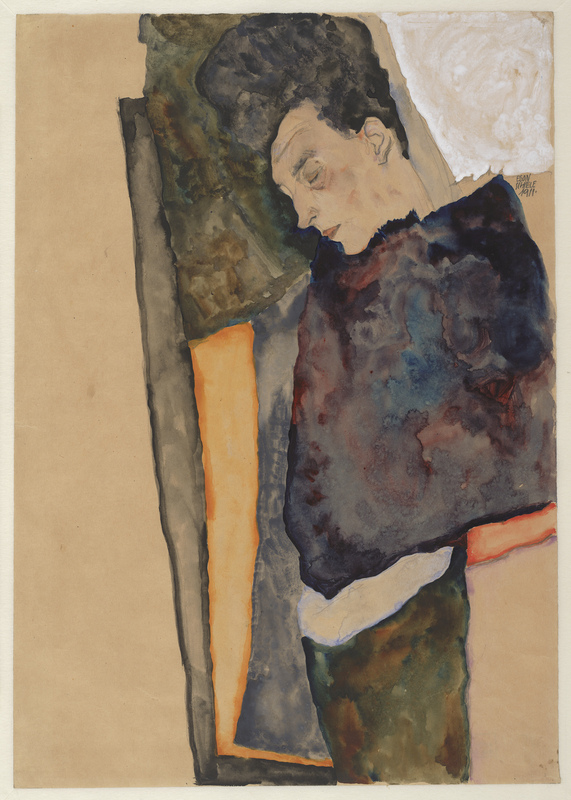 Schiele’s drawings often employ intense watercolors of varying degrees of opaqueness that heighten the impact of the forms, while Klimt worked mostly in monochrome and line. 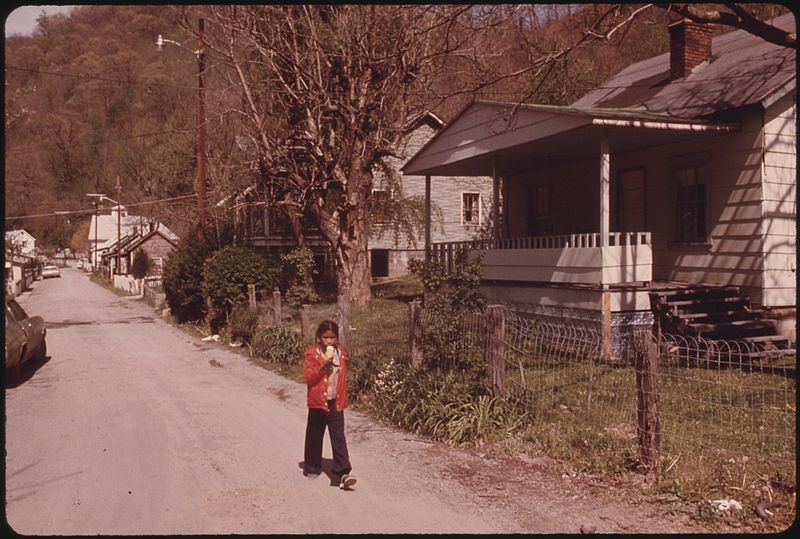 And yet, despite these disparities, their works are related in ways that highlight what makes both artists’ drawings rewarding and challenging to contemplate. Katie Hanson is an assistant curator at the Museum of Fine Arts, Boston. 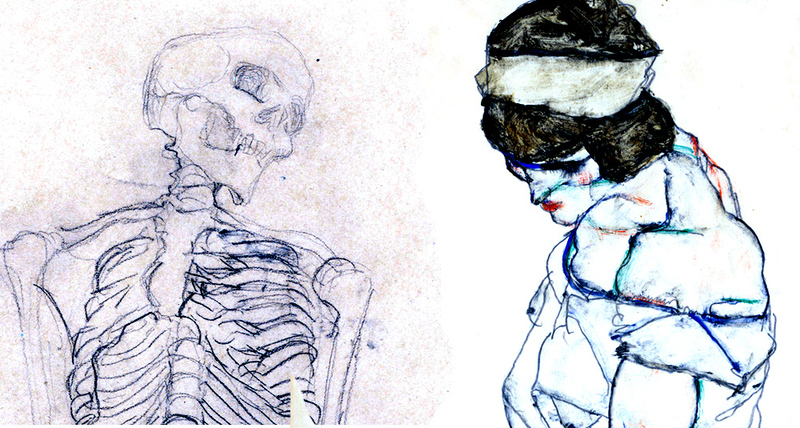 From Klimt and Schiele: Drawings, by Katie Hanson. (c) 2018 by Museum of Fine Arts, Boston.